Prokell SEO believes in creating websites that are completely customized around a company's brand and identity. 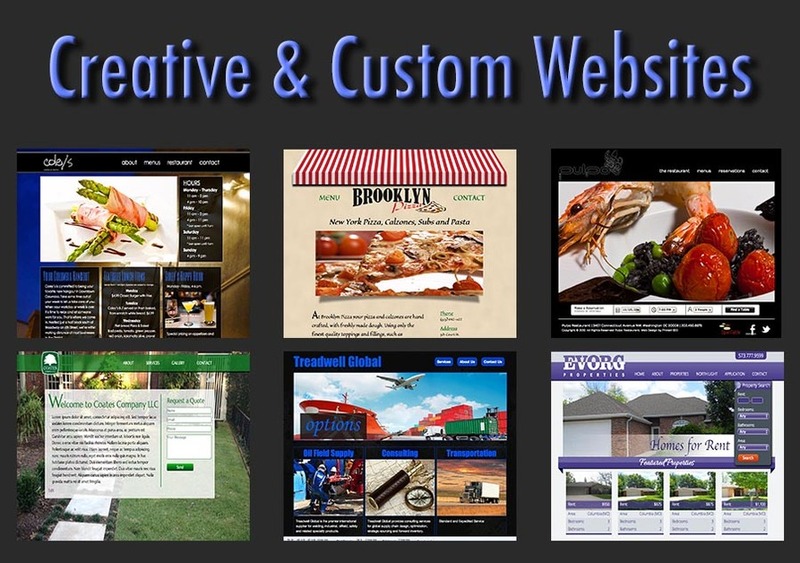 We want your website to create a lasting impression because more often than not it is the first impression people have of your company. We also specialize in search engine optimization, which gets your website to show up in search engines like Google. This allows your business to reach more potential clients.